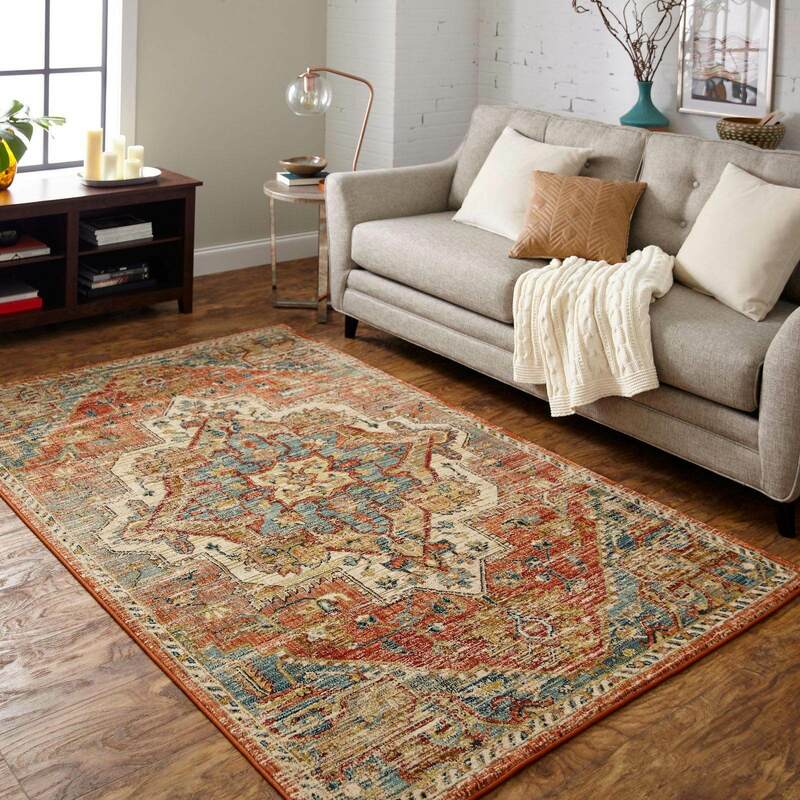 Choose from tens of thousands of rug styles from Staff Carpet online in our Rugs.Shop. 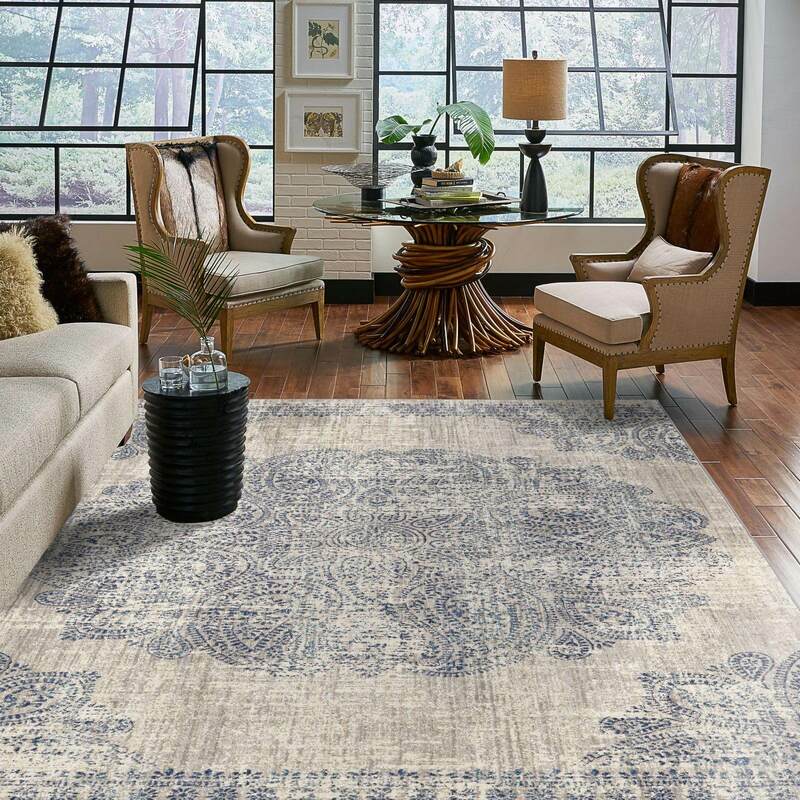 Think of area rugs like artwork for your floors. Like any decor, they provide a personal touch, a way to express your individual style and to tie together a room. 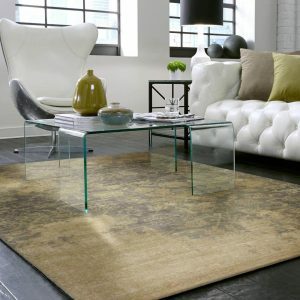 On top of that, rugs provide comfort and warmth underfoot, helping to define certain areas and furniture arrangements. 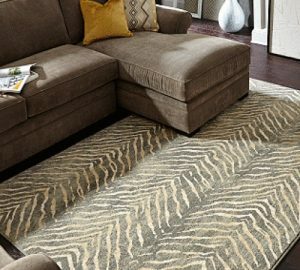 There are so many inventive ways to use area rugs - if you're in need of a little creative inspiration, we've got you covered! 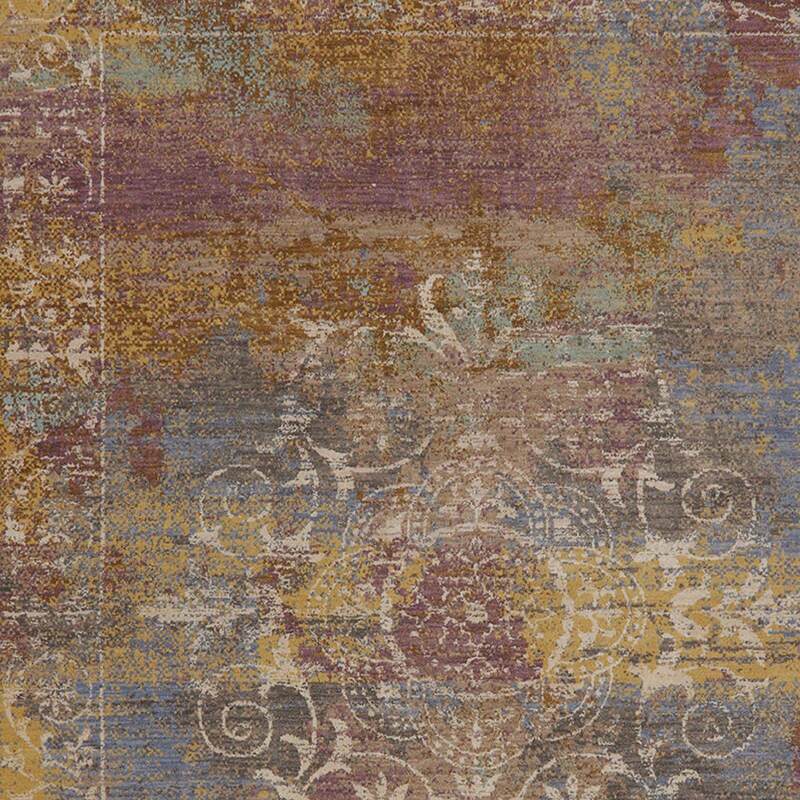 Check out our gallery of rug styles. Area rugs come in every imaginable color, shape, style and size, making them a very versatile design element. 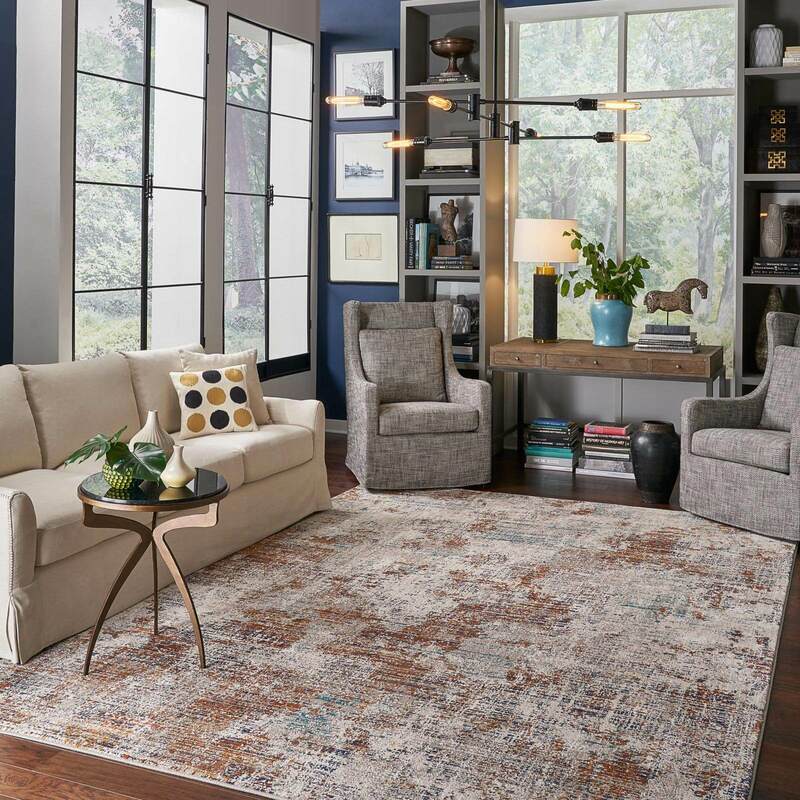 When used effectively, rugs can tie together a seating arrangement, giving shape to a space or connecting other decor pieces in a cohesive way. 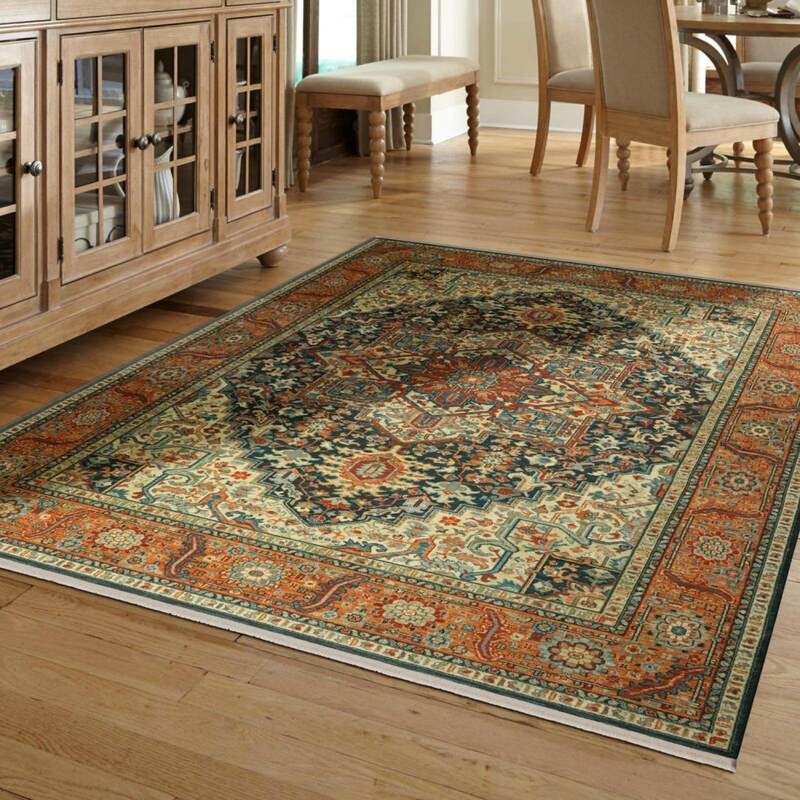 Rugs can also protect the floors beneath them, catching stray debris and reducing the wear from foot traffic. Material matters! For example, some natural fibers such as jute and sisal can't be cleaned easily, so you may not want to place them in a messy kitchen - however, some patterns may help hide those very stains more effectively. Review cleaning instructions carefully before you buy. Don't throw out the tag! 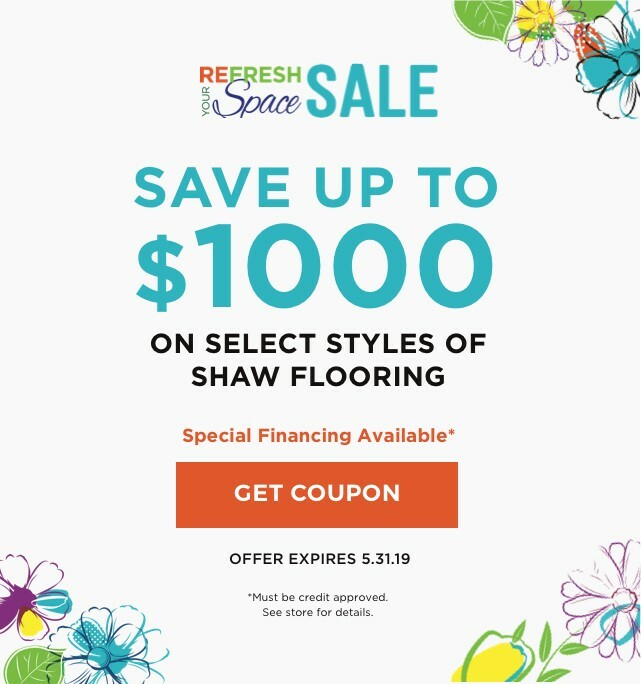 You may want to refer back to special instructions later, especially if you keep a rug for many years or decades. 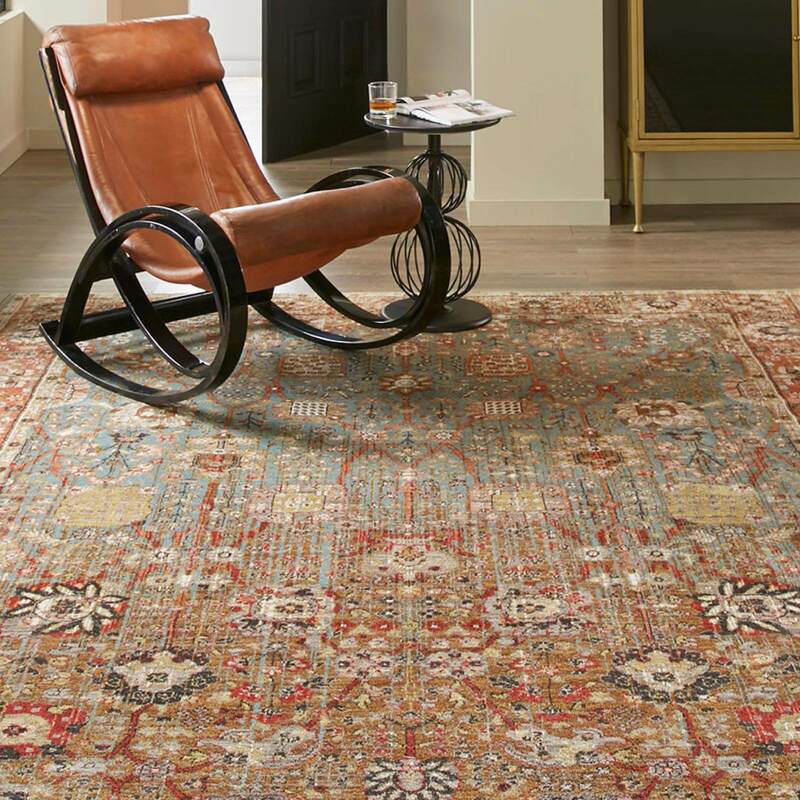 With the proper care, area rugs really can last a lifetime, becoming heirlooms when well-maintained.